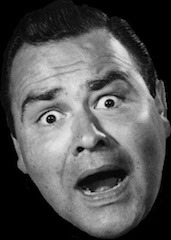 Jonathan Harshman Winters III, an improvisational comedy genius (and actor, author, artist) with a gift for finding the humanity in everyday people he caricatured but never disrespected, died on April 11 of natural causes at his home in Montecito, CA. He is survived by two children, Jay and Lucinda Winters, and five grandchildren. Maria Bamford, who talks about her lifelong struggles with depression, anxiety and OCD in her comedy special, “Maria Bamford: the Special Special Special!” told the Los Angeles Times she turned to Winters–who also talked openly about his mental health struggles–for personal advice recently. “I was fighting for the fact that you could be funny without telling jokes,” Winters once told the New York Times, adding that he thought of himself foremost as a writer and less as a stand-up comedian. He said he idolized writers with a gift for humor and singled out the sophisticated absurdity of James Thurber as an influence. Though he rarely had an opportunity to play straight roles, one of those is remembered as a highlight of a classic TV series, Rod Serling’s original The Twilight Zone. 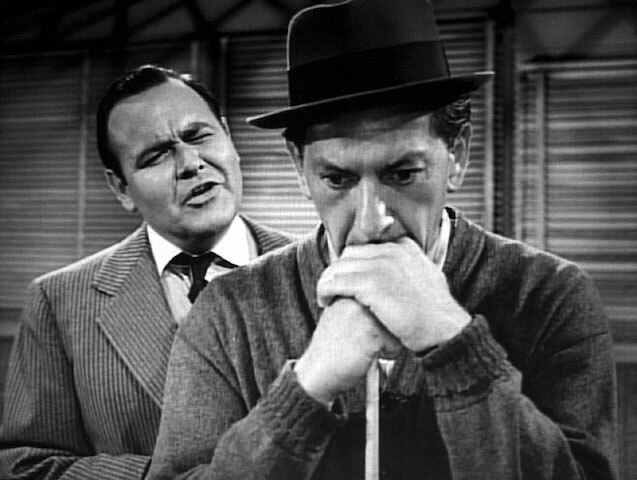 In a 1961 episode, “A Game of Pool,” Winters played the deceased pool champion Fats Brown, who materializes in a Chicago pool hall to challenge a new champ, Jesse Cardiff, played by Jack Klugman, who is frustrated because he can’t beat the ghost of Fats, who, 15 years after his death, is still regarded as the best pool player on Randolph Street. Jesse says he would give anything “to play him one game,” so he rid himself of Fats’s shadow and “show him who’s the best.” At which point Fats materializes, “at your service,” and hectors Jesse into a high-stakes game: “You beat me and you live. You lose, and you die.” He never had much opportunity to grow as a dramatic actor, however, but there was always a scintilla of dramatic nuance in his comedic roles, a vulnerability he brought to his characters that was as endearing as it was hilarious–the skewed logic and the fractured reality they reported were simply the products of a mind tilted towards absurdity rather than rationality. We could go on, but the best examples of this are in the work itself. Hence, a Video File tribute to a true original who made his every televised appearance something to talk about the next day. Here is a sampling of some brilliant Winters moments–and we must point out that this acknowledged comedic genius never had a hit TV show of his own, but rather wrote his name large in entertainment history by way of bits and sketches he rolled out as a guest on other’s shows from 1957, when he appeared on the popular CBS Sunday morning show Omnibus (hosted by Alistair Cooke), to his final voice acting job reprising his role as Papa Smurf in The Smurfs 2 movie scheduled to be released on July 31. Truly, we will not see his like again. Savor these moments. ‘The Stick’: a four-minute, completely improvised bit upon being handed a stick by Jack Paar (1964). Note the Bing Crosby-playing-golf bit beginning at the 2:45 mark. The brilliant gas station scene in It’s a Mad, Mad, Mad, Mad World. The gas station set was built on land owned by songwriter Jimmy Van Heusen, one of Sinatra’s favorites. Not having been told of its use by the film crew, when he returned from a weekend trip to see the pile of rubble on his land, he feared he would be sued and made a stink until someone clued him in as to what had happened while he was gone. In 1961, Winters suffered a nervous breakdown. 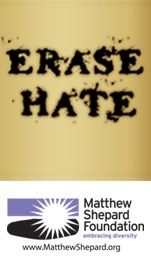 He spent eight months in a mental institution and was diagnosed as bipolar. “It was one of the toughest times in my life,” he told the Archive of American Television. 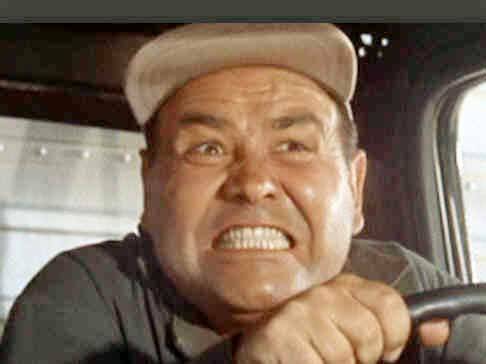 But when he got out–on April Fools’ Day, 1962–he almost immediately got a call from director Stanley Kramer, offering him a role in It’s a Mad, Mad, Mad, Mad World. He was reluctant about taking the role until his wife pushed him. 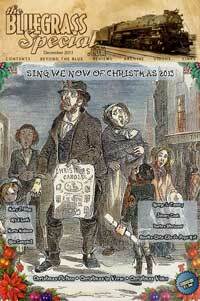 “You’d better take it, because you’ll never work again if you don’t take it,” he recalled her saying. 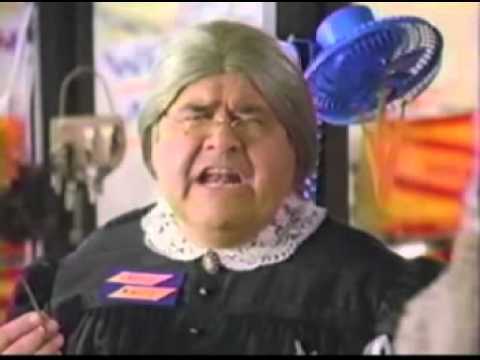 Jonathan Winters as Maude Frickert visits The Dean Martin Show. Many of Winters’s characters were based on people he grew up with. Maude Frickert, for example, whom he played wearing a white wig and a Victorian granny dress, was inspired by an elderly aunt who let him drink wine and taught him to play poker when he was nine years old. Jonathan Winters as Elwood P. Suggins roasts Frank Sinatra (1978). Eight-minutes-plus of sheer improvisational brilliance, beyond the capacity of mere mortals to replicate. THE TWILIGHT ZONE: A GAME OF POOL (1961): Pool shark Jesse Cardiff of Chicago wishes he could have taken on the greatest pool player of all time, Fats Brown. When Fats materializes, he makes Jesse an offer of a high-stakes game he can’t refuse: beat Fats and be acknowledged as the greatest pool player of all time; lose to Fats, and it costs you your life. This classic Twilight Zone episode from 1961, written by George Clayton Johnson, paired two great comedians in Jack Klugman and Jonathan Winters in dramatic roles that illustrated their versatility and range.